Die Domains Reaktor.org und Reaktor.info sind ab sofort in Auktion bei Flippa. 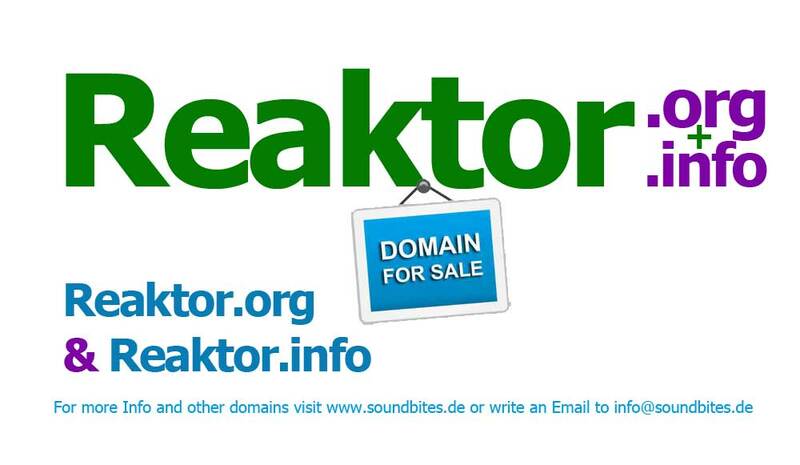 The Domains Reaktor.org and Reaktor.info are now on auction at Flippa. Visit Reaktor.org or Reaktor.info to send an direct offer! 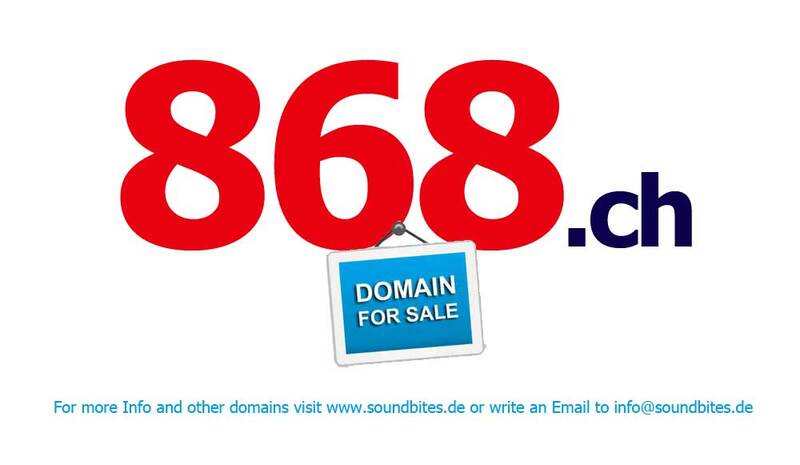 Die Domain 868.ch ist ab sofort in Auktion bei Flippa. 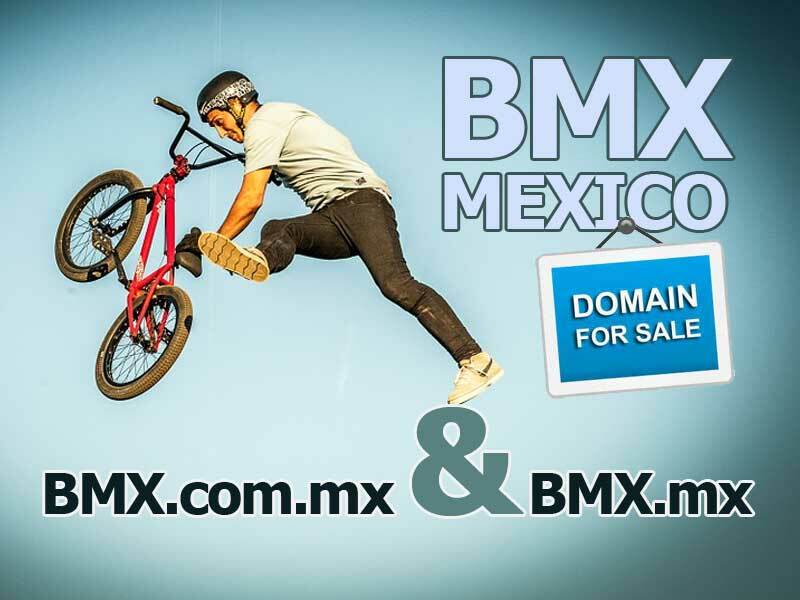 The Domain 868.ch is now on auction at Flippa. 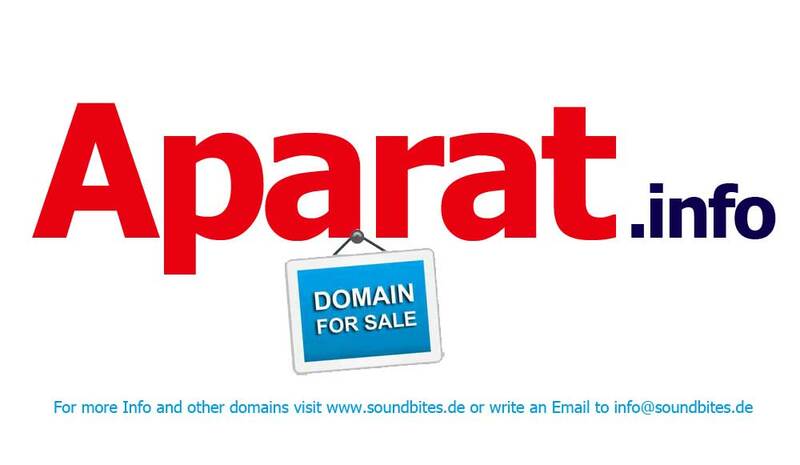 Die Domain Forolatino.net ist ab sofort in Auktion bei Flippa. 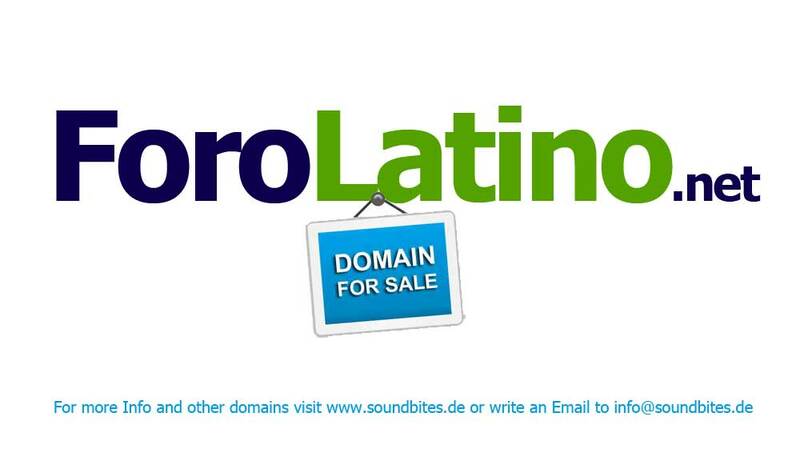 The Domain Forolatino.net is now on auction at Flippa. 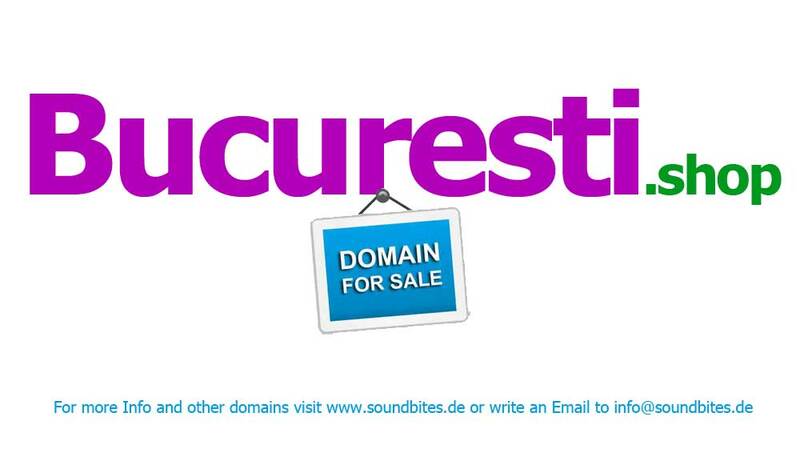 Die Domain Bucuresti.shop ist ab sofort in Auktion bei Flippa. 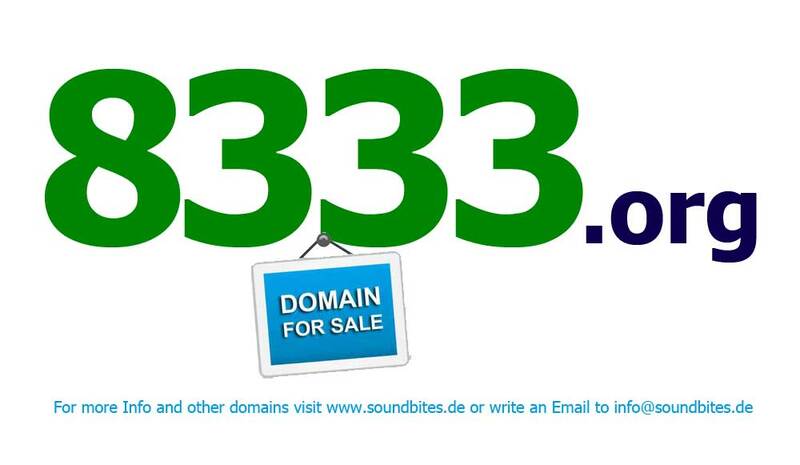 Die Domain 8333.org ist ab sofort in Auktion bei Flippa. 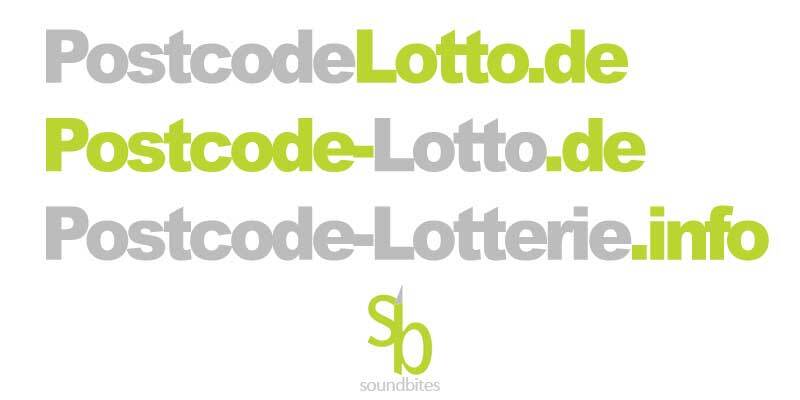 Ab sofort steht eine weitere TOP-Domain in Auktion bei Flippa. 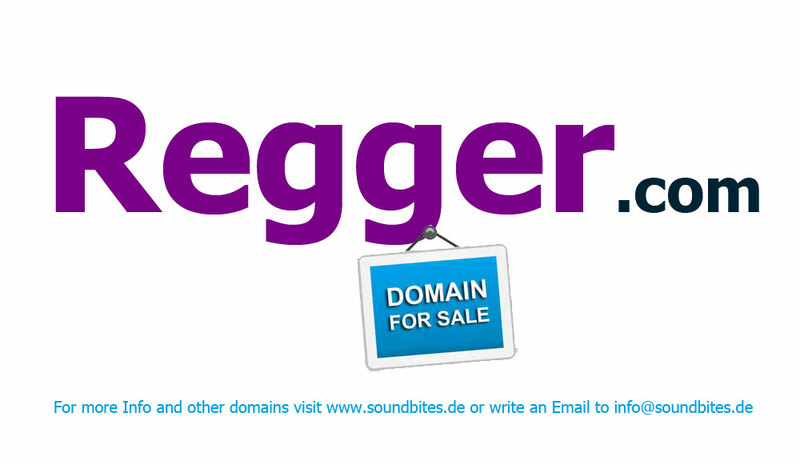 Die Domain für einen Domainregistrierungs-Service, Domain registry, Hoster etc.. Selling the TOP Domain for an domain registry service. All other TLD and some Country-Names are registered. 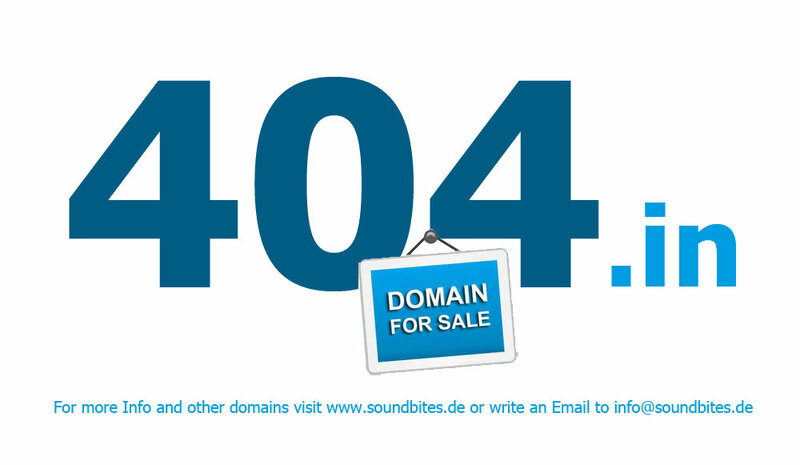 Hallo Leute, die Domain www.404.in ist ab sofort in Auktion bei Flippa. Offers in the XXXX range welcome. Interessenten, die am Ankauf der Domains interessiert sind, können gerne ein Preisvorschlag unterbreiten.